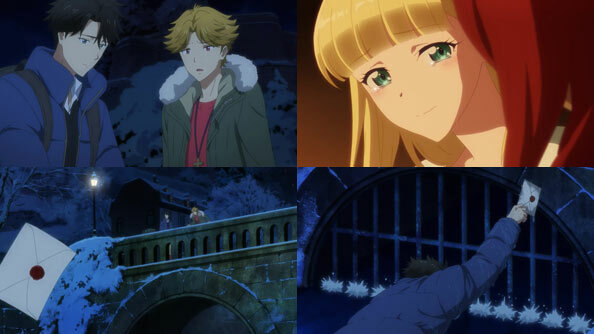 Ayado and Itou’s tearful reunion is prefaced by a brief foray into Ayado’s past, when her first love was a manga character (and not even a main character!) and she became invisible to 3D guys, with tastes that didn’t jive with the other girls. With kind, no-nonsense civil servant parents who left her to her own devices, before she knew it Ayado found herself locked in a shell. 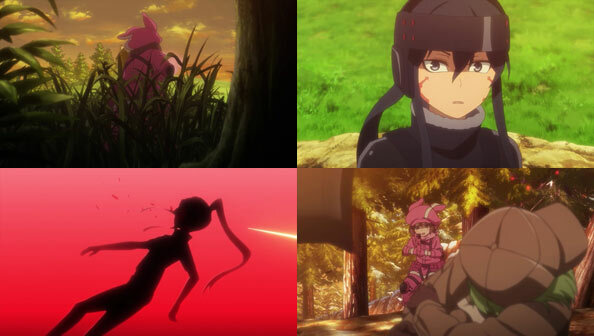 Her new friends helped her break through and emerge from that shell, but her crush on Hikari and his subsequent rejection of her was a roller coaster of pain and embarrassment made her afraid to ever stray towards “that territory” again. 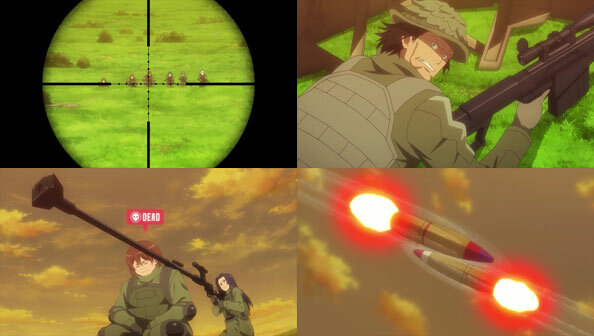 That is, until her fear of Itou leaving her was greater than her fear of said territory. 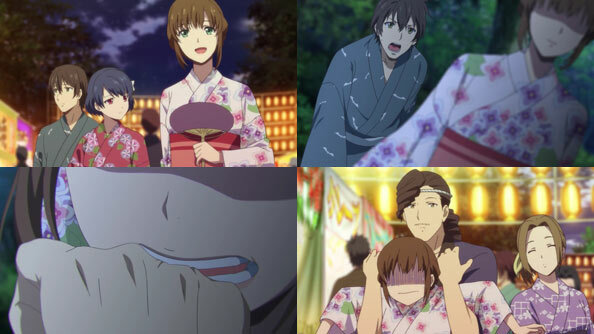 When Ayado tearfully asks to be part of Itou’s life again, Itou tears up too, requiring them to share the handkerchief she borrowed from him. 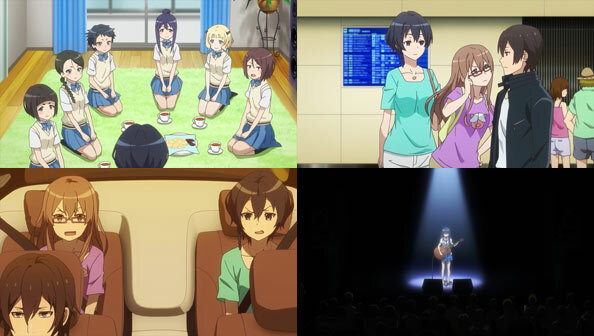 Ayado then reports what’s happened to Hikari and Iroha, and the next day Hikari is ready with a congratulatory cake. 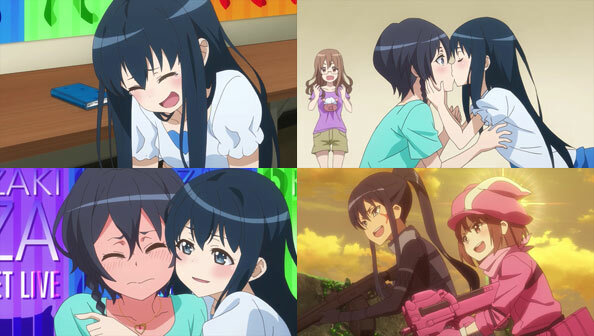 Longtime “Ayatou”shippers, Hikari among them, can now let out a sigh of relief and shed a tear or two of joy. 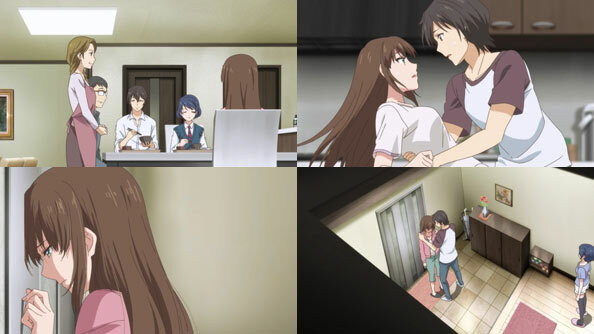 Meanwhile, Iroha finally gets to visit Hikari’s house again, and just when she starts to kiss him, his mom barges in to announce udon is for dinner. 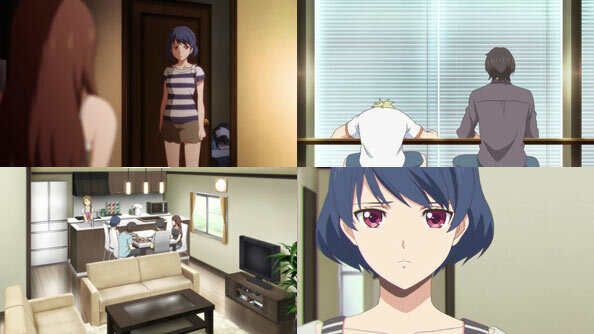 Hikari is astounded how quickly and naturally Iroha slips into his family’s rhythm, as if she was always meant to be there; his dad thanks her for all her help, while even Kaoru asks if he can call her big sister. 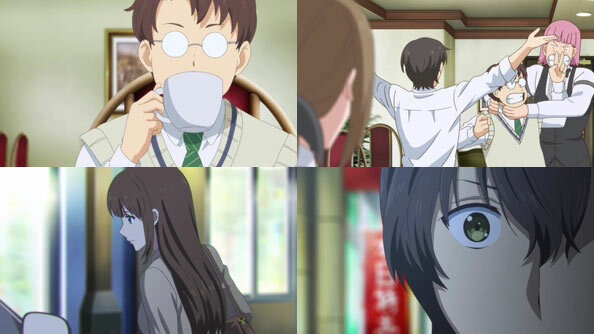 It’s certainly nice for Hikari to be done with soap opera stuff for the time being, but while Itou and Ayado quickly agree to go to a movie for their first date, Ayado experiences what’s best described as “joy overload.” Simply being near Itou, having his attention, and feeling the warmth of his hand has her fantasizing about doing much more serious things with him. Because this is Ayado and Itou we’re talking about, her self-consciousness leads to her acting strangely, which Itou misinterprets as her having second thoughts about dating. But unlike past Ayado and Itou miscommunications, Ayado clenches her fists and sets the record straight before the day (and episode) is out. 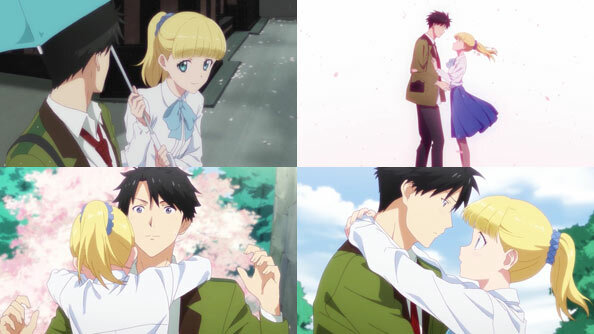 Realizing she hasn’t actually verbalized how she feels, she starts by telling Itou he’s got it all wrong; far from not wanting to date him, she’s ecstatic beyond belief at the very idea, because she loves him. Then she does what she wanted to do all day and kisses him, and he kisses her back. From there, no longer confined by any shell, Ayado asks if Itou would mind if she “hit him with the full force of her desires,” to which he wisely suggests they take things slowly. They may be a couple, but they still have a lot of learning about each other—not to mention themselves—to do. 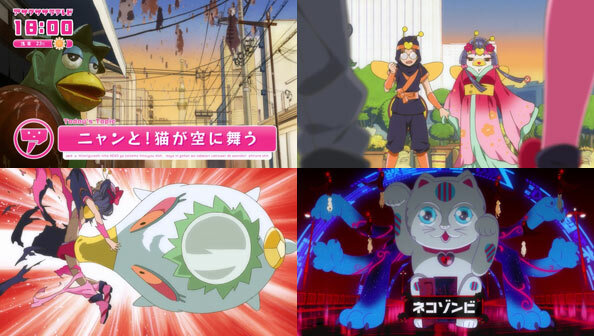 It’s a process we’ve already seen unfold with Hikari and Iroha with mostly good results. 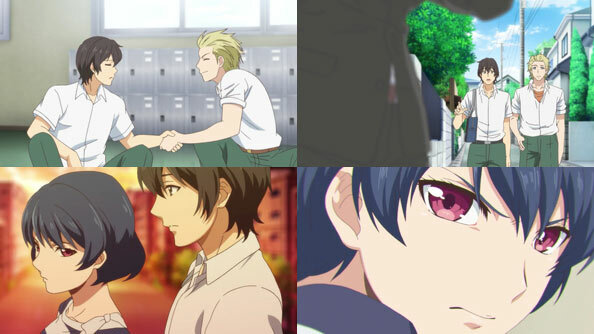 And so now Ishino and Takanashi are the only remaining singles in the group of friends. 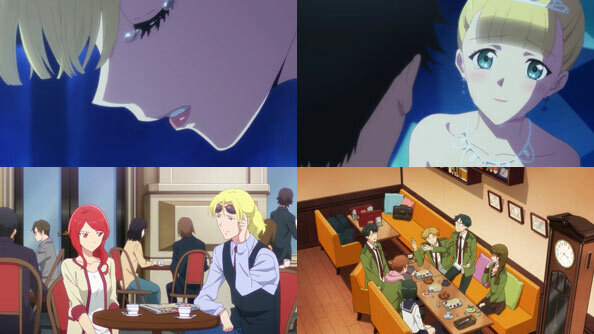 Natsuo visits his best friend at the cafe where he works, and describes the incident with Hina and her boyfriend last night. His friend diagnoses Natsuo as jealous, and he can relate. He observes women stuck in non-ideal or flat-out bad relationships at the cafe all the time, and jokingly(?) wishes they’d just break up and date him. Like the young “office lady” who is in an affair with a married man. 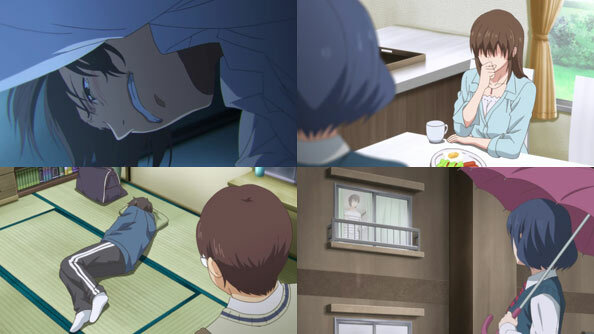 His friend later spots that woman outside, and to Natsuo’s shock, it’s Hina. Not only is Hina doing something morally questionable by sleeping with someone else’s husband, but she’s doing something contrary to Natsuo’s perfect ideal of her up to that point. 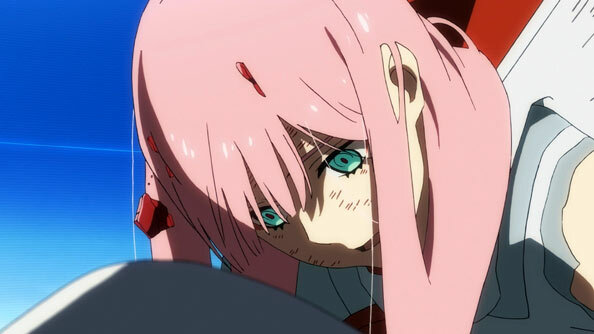 Like catching her crying on the rooftop and then watching her drink herself to sleep, it’s another crack in that facade. When he confronts her at home, she kindly tells him to stay out of her business, as she dwells within the world of adults where kids like him shouldn’t set foot, and that’s basically that. 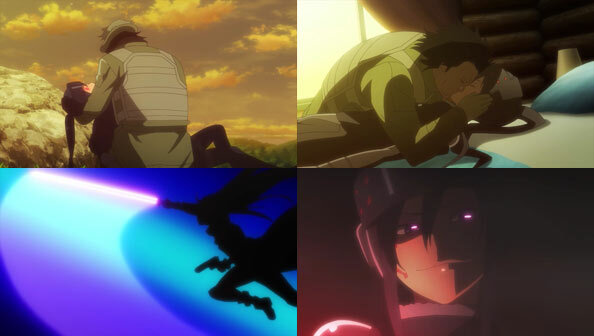 Then Natsuo kisses her, she shoves him back, slaps him, then kisses him back. 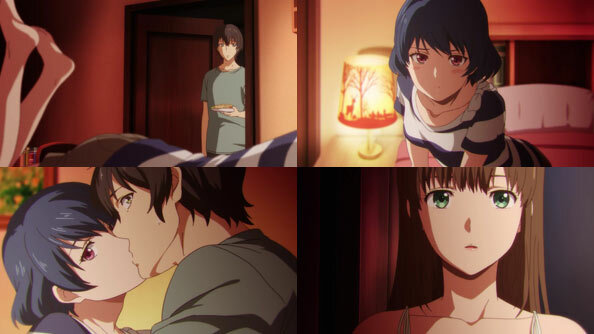 Before Natsuo knows it, he’s being pushed onto the bed by Hina, but she stops when she sees his eyes, which she immediately detects as those of a child. 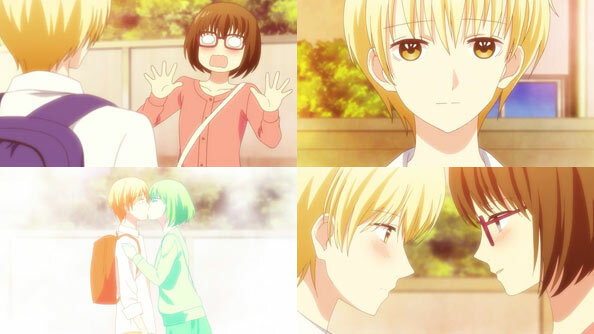 He may have thought his stolen kiss was bold and cool, but she can sense his fear now that she’s responded to it. The next day Natsuo’s father finds a note from him saying he’s gone to his friend’s house for a couple days. 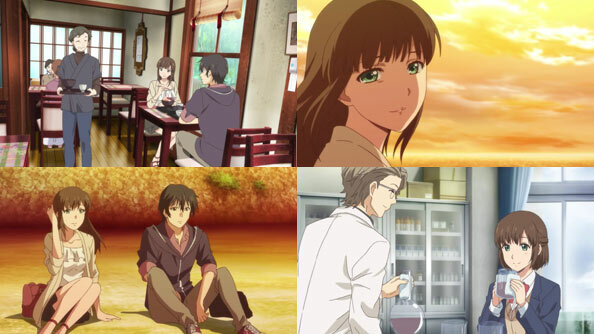 Pops and his wife quickly assume it’s a move protesting the marriage, but Rui knows better why Natsuo left, and Hina’s not great at hiding from Rui that she knows as well. Natsuo moulders away in his friend’s room, not even moving for the entirety of a cafe shift. 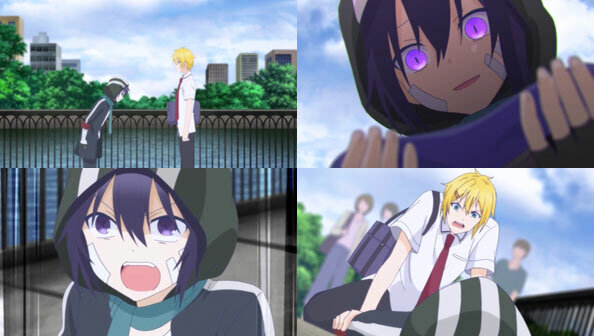 But as luck would have it, Natsuo is looking out the window when Rui walks past, clearly looking for someone. They meet eyes and he meets her downstairs, and his friend’s mom invites them in. 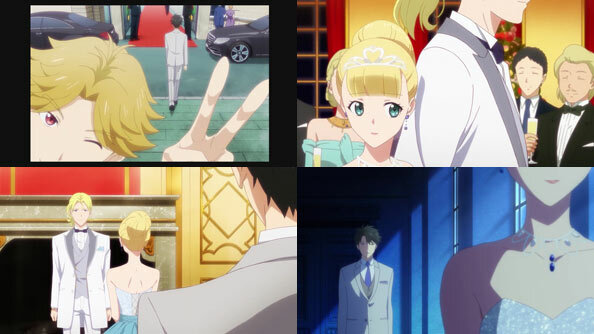 Rui isn’t copying Natsuo, she’s simply “boycotting” Hina’s affair, much like Natsuo, if for different reasons. 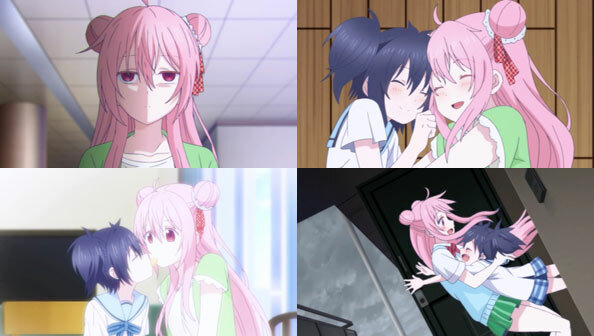 One reason they share is that they both had a higher idea of who Hina is, and she’s letting them down with her adultery, and if she wants her little sister and stepbrother in her life, she’ll have to make a difficult choice. 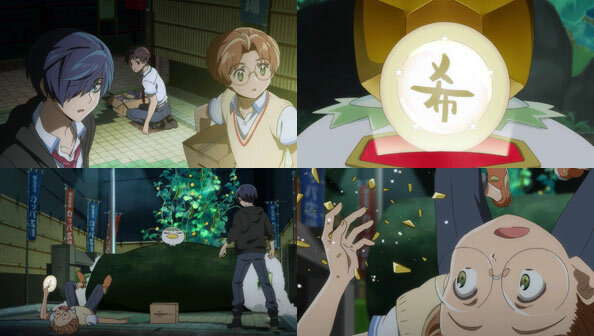 After a strategy session with Natsuo’s friend , he and Rui return to a dark house where their folks are considering signing divorce papers. Such is the result of Natsuo and Rui not telling their folks what’s actually troubling them; they make the most obvious assumption based on the little they’ve been given. 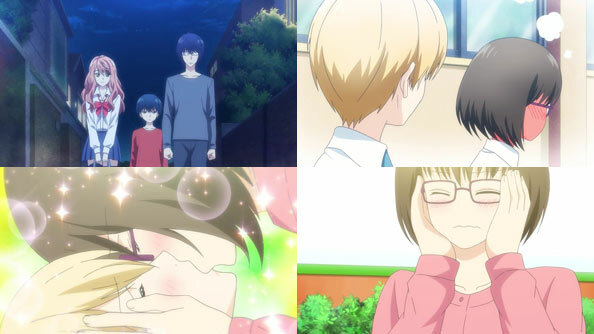 Natsuo and Rui reassure their folks they don’t oppose the marriage, but don’t tell them why they ran away from home. 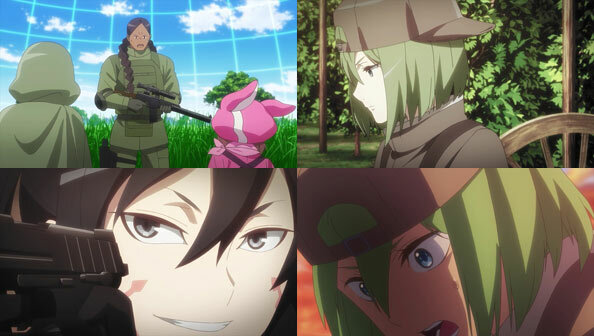 They’re back now, and willing to endure one more awkward day with Hina until they set their plan into motion. We’ll see if the show leans more toward their side, even as it’s offered little hints that explain, if not entirely justify, Hina’s behavior. She likes this guy, wants to be with him, and wants to make it legit by having him divorce. She feels things neither Rui nor Natsuo have ever felt, and thus dismisses their concerns out of hand in addition to looking down on them as simple kids. I wonder if some compromise or middle ground can be found. 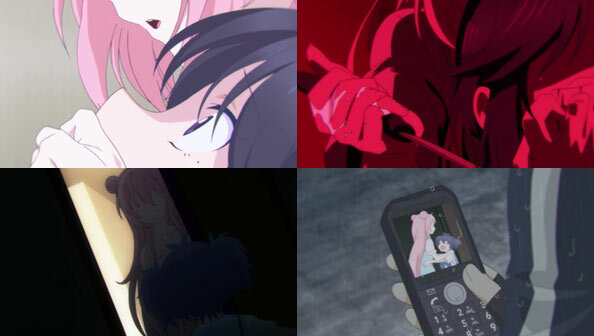 Natsuo’s pal puts the pieces together pretty fast that Hina’s affair is what triggered Rui into sleeping with Natsuo. 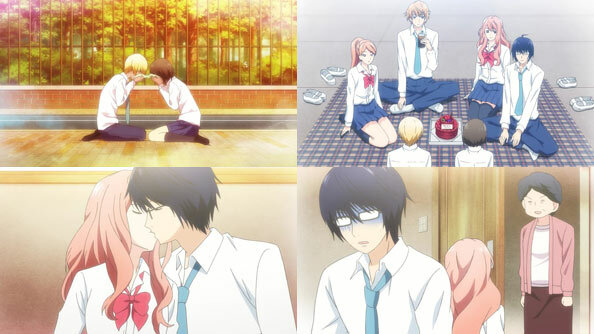 Rui doesn’t really mind Natsuo telling his friend, as he doesn’t attend their school. 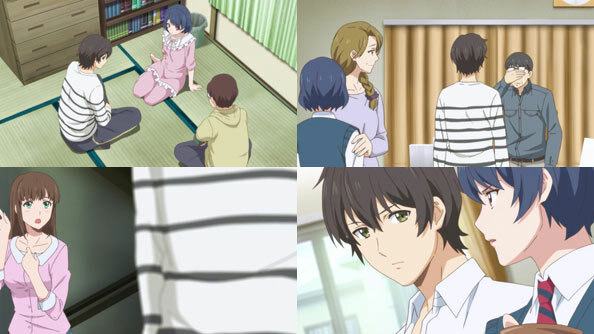 I like how we get a little snapshot of Natsuo’s friend’s family life. Everyone wears glasses there, his mom is really nice, and his sister is eager to see him with a girlfriend. That said, Natsuo’s friend’s boss at the cafe was…uh…something. 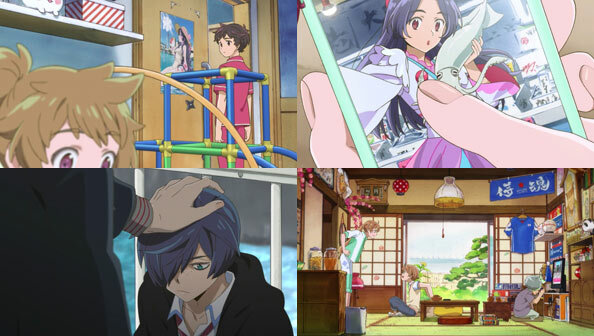 Speaking of parents, Natsuo’s pops and Rui’s mom really are kind and generous people who’d put their happiness aside for their kids’ sake. 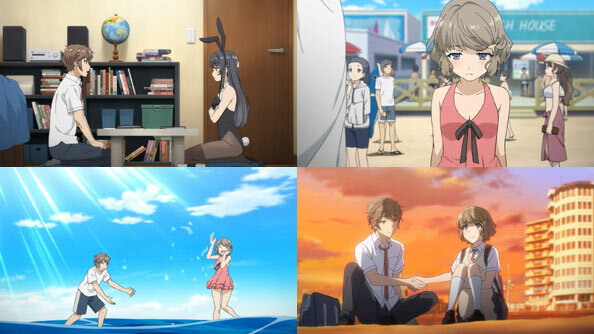 On the eve of finals, Mai decides she’s used enough of the stick and whips out a carrot in the form of her bunny girl suit, which she wears while tutoring Sakuta. Why the change of pace? She witnessed him stand up for Tomoe at the station, and thinks better of him for working so hard even for a fake girlfriend. 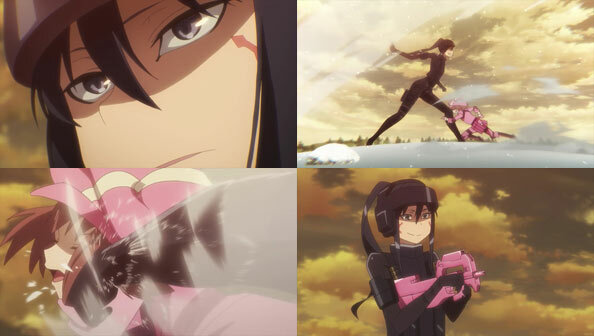 I can’t tell you how refreshing it is that Mai isn’t the slightest bit threatened by Tomoe. The finals come and go, as does the last day of school and the start of summer break: July 18. 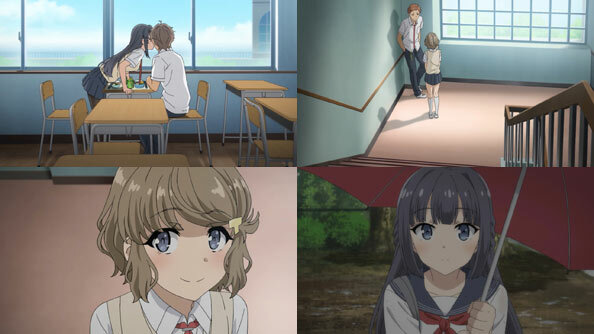 Sakuta and Tomoe have been dating three weeks now, but Tomoe assures him she has an ironclad plan for the breakup. After a fun final date at the beach, she shakes his hand and thanks him for his help. 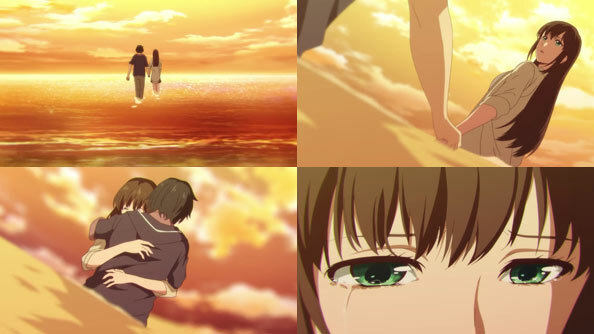 She’ll simply tell her friends she dumped him when she realized he only had feelings for Mai—something that happens to be true. 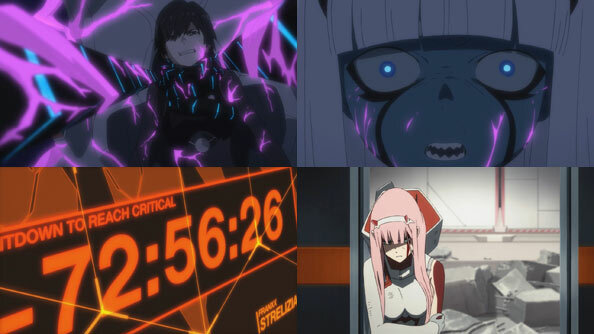 But I knew, after that “final” date, there was no way July 19 would come. Instead, July 18 resets, as I predicted. 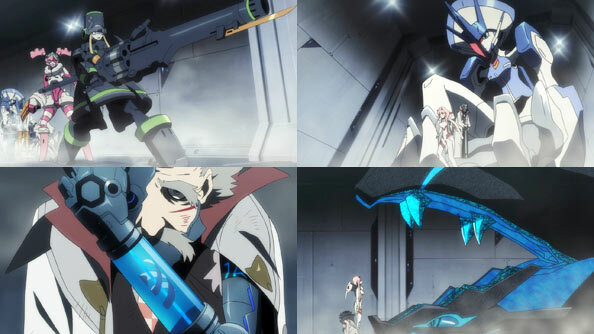 What I didn’t expect was that Tomoe isn’t aware of the reset…or at least says she isn’t. They go on their beach date a second, then a third time. Sakuta starts to suspect Tomoe may be lying about not knowing about the looping. It’s confirmed when she turns around and smiles at him during the principal’s address; something she hadn’t done in previous iterations. 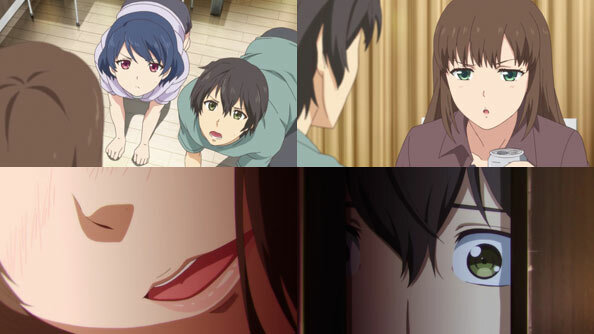 Not only does Sakuta know for sure that she’s lying, but he knows why. 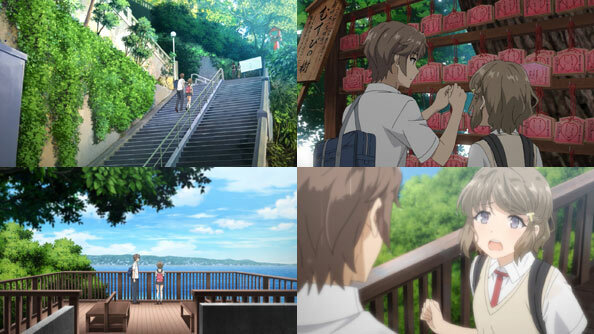 On the fourth July 18 Sakuta throws Tomoe for a loop (for a change), taking her to Enoshima, the place they were originally going to go on their first date, but he’s making it their last. They climb the prodigious stairs to the shrine, and he fills out a votive tablet for good relationships. Tomoe thinks it sinful, since their relationship isn’t real, but he tells her that when they both agreed to do this, they agreed to to it all the way, even to hell. Moreover, it isn’t sinful for Tomoe, since she’s actually in love with Sakuta. 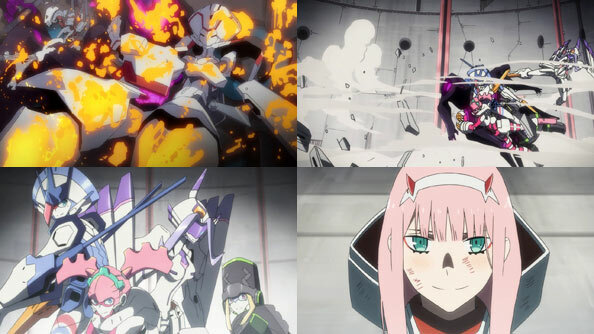 She plays dumb, but once they’re alone on the observation deck, he finally gets her to admit that she’s aware of what she’s doing, and why. 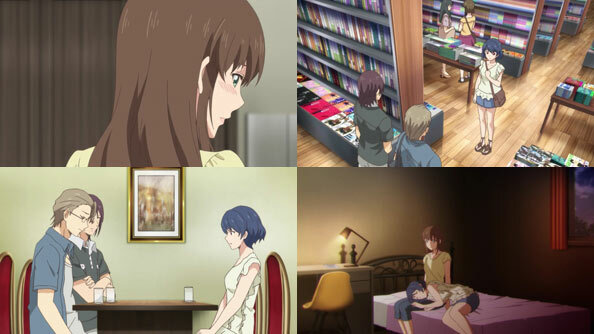 Sakuta tells her flat out that whether she repeats time a hundred or a hundred million times, his feelings for Mai won’t change. 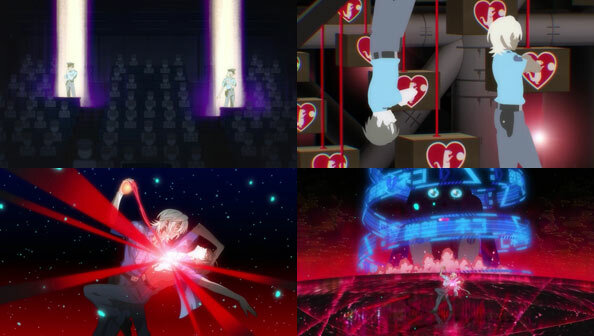 Tomoe counters that her feelings have changed. At first, she only meant for the fake relationship to help her save face. 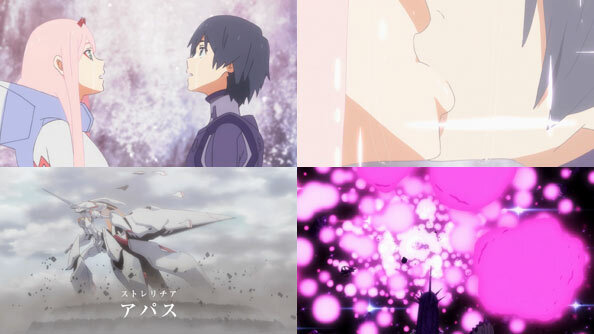 But every time she loops, her feelings for Sakuta only keep building up. 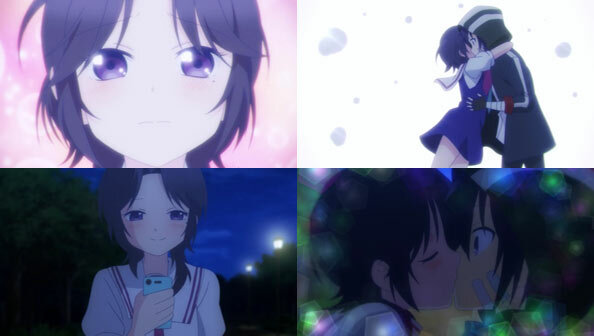 A stirring monologue ensues, with Touyama Nao effortlessly bringing the feels. 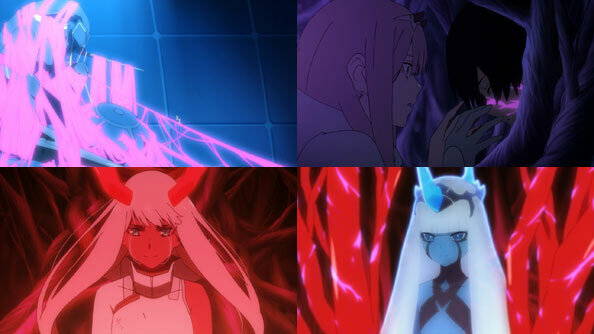 Finally, Tomoe does what needs to be done to move on: to stop lying to herself confess her love, clearly and loudly. 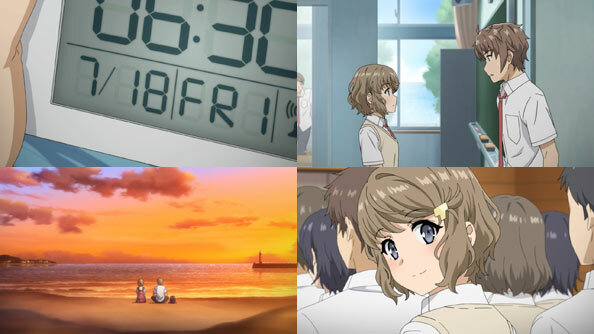 The next time Sakuta wakes up, it’s not July 18, or July 19; it’s June 27 (again). Tomoe sent them all the way back to the day she was asked out by the guy her friend likes. This time, she turns him down properly, resolved to face the social consequences…which don’t turn out to be that bad; her friends don’t end up ostracize her. 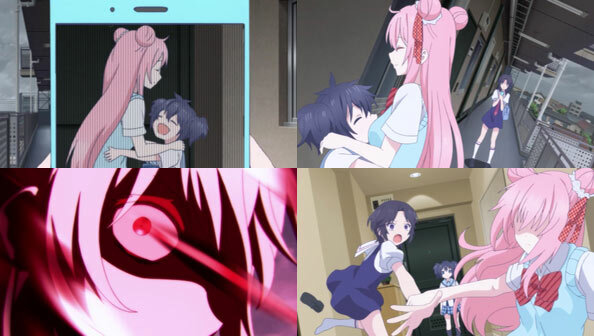 Better still, she can still be good friends with Sakuta, which was always part of her plan. 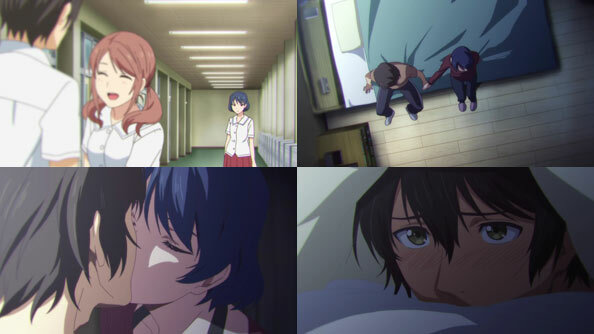 As for Sakuta, he gets to redo asking Mai out, and she responds just as he’d hoped, as she steals a kiss to express how she feels about him. 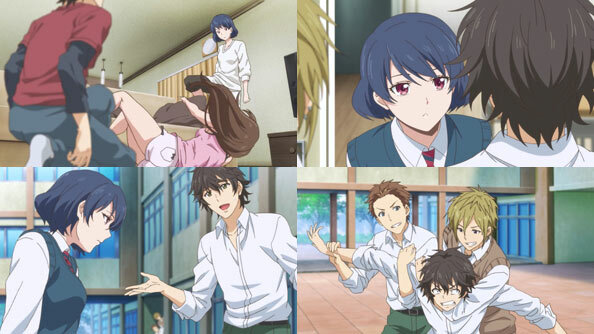 The next three weeks proceed as they did the last time, with the two differences being Sakuta knows what’s going to happen (even the exam questions) and he and Tomoe aren’t fake dating. They don’t have to. It was, after all, nought but a simulation of the future, and yet still just as real as the future to come. 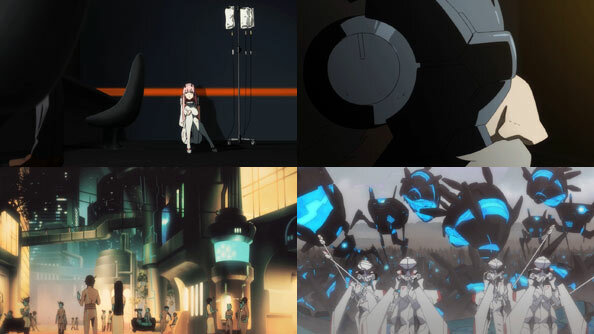 In her traditional casual science-y explanation, Futaba surmises that Sakuta was drawn into the looping with Tomoe due to “quantum entanglement”, which happens when two particles collide. 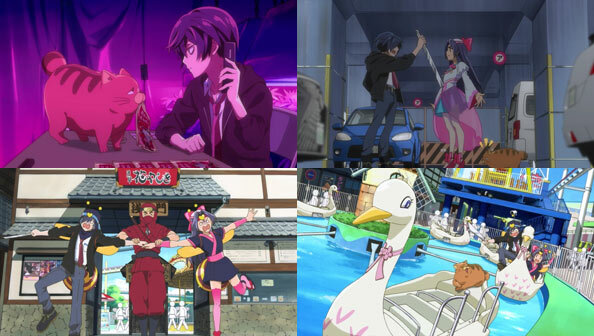 In this case, Tomoe and Sakuta kicking each other’s butts. Will this show’s delicious cleverness never cease? I for one hope not. 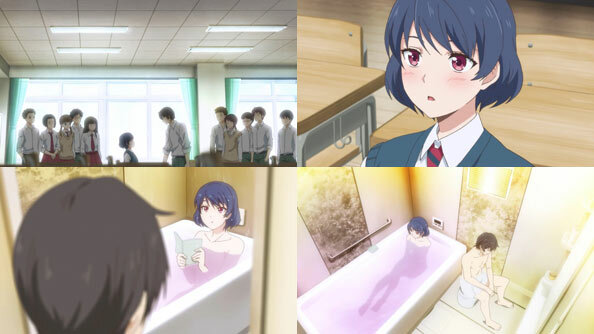 It certainly wastes no time getting the next arc started, as the episode closes with Sakuta meeting a middle school girl who just happens to share the name of his first crush: Makinohara Shouko.